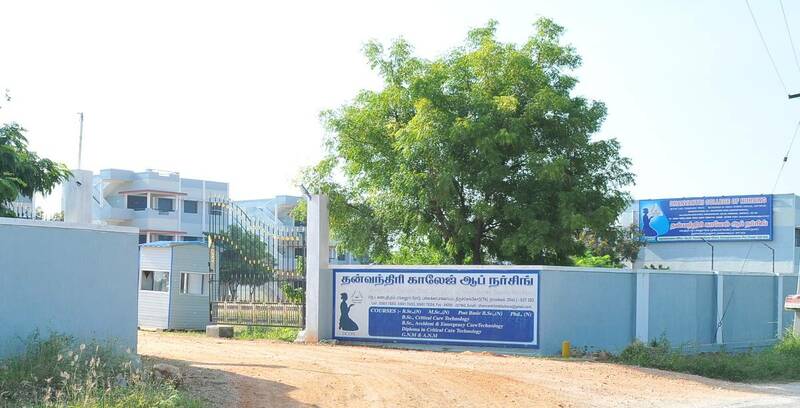 Dhanvantri Group of institutions is a group that is run under U.R.G Charitable Trust Erode. 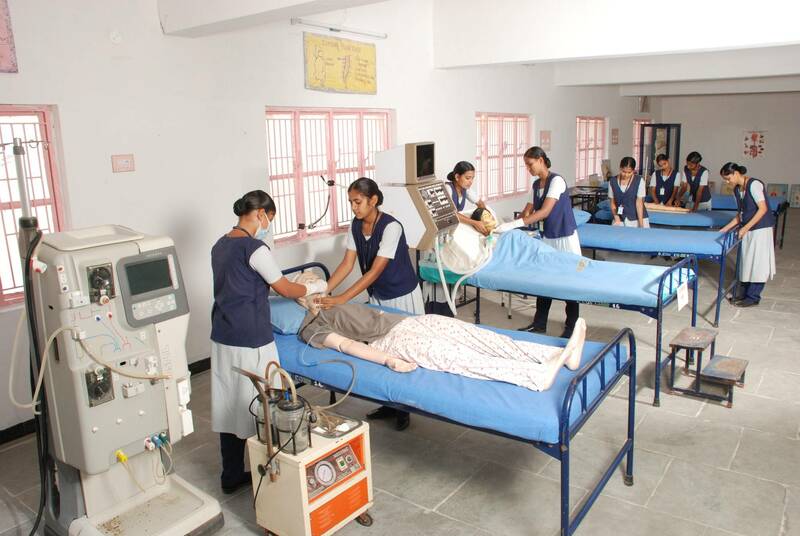 The Trust was founded on 28th October 1992. 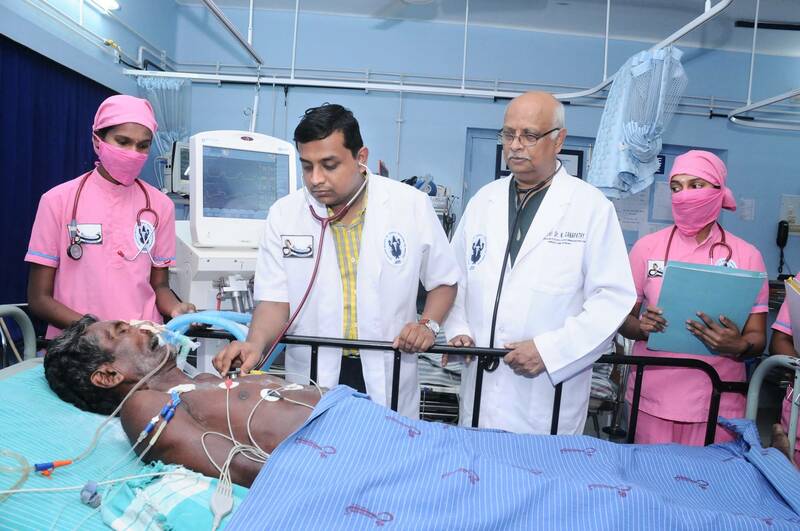 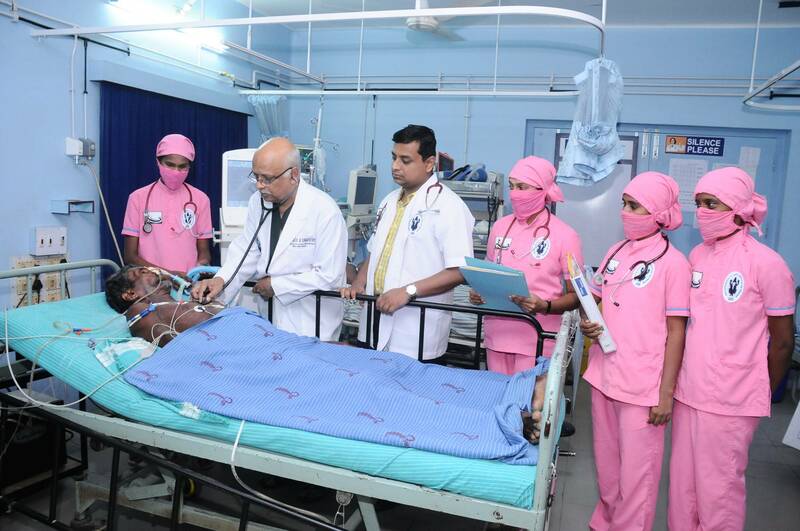 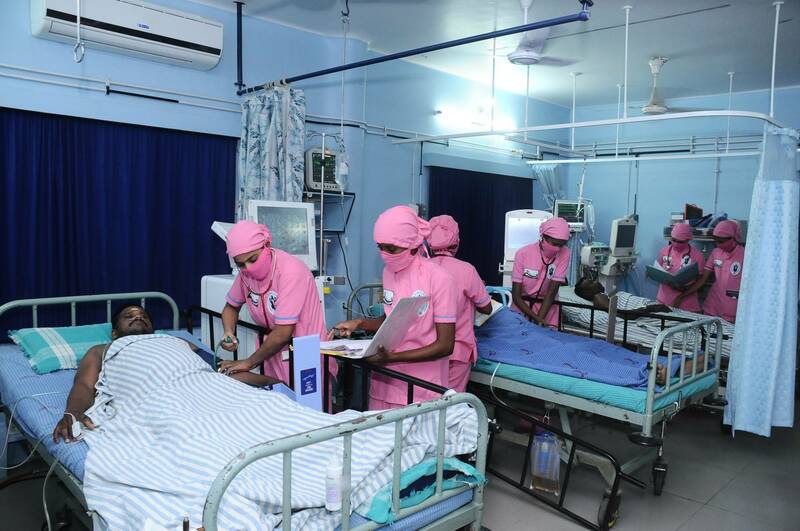 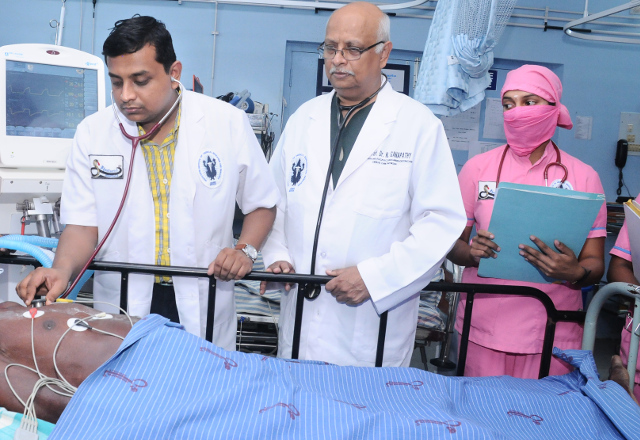 The aim and objective of the URG Charitable Trust is to establish, maintain, develop and run an outpatient department and also to develop a modern hospital with various departments and services as may be required from time to time.